Most hospitals act as a corporation, complete with marketing and public relations teams in addition to doctors and nurses. Use your Health Care Kit to generate ideas for reaching out to any of the above-mentioned facilities and close more sales. 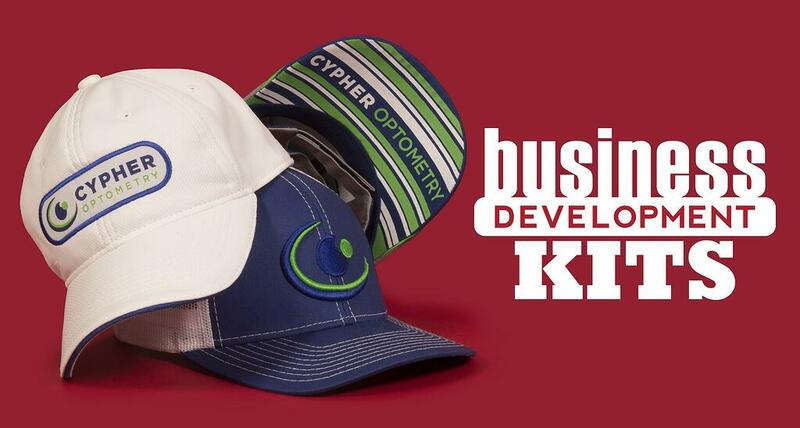 CLICK HERE to order your Health Care Business Development Kit, today. We offer selling kits periodically; you will be first to know when new kits are made available.